Royal Enfield is the world’s oldest motorcycling brand that is still in business. The company loves to experiment and has a vast range of products in the market. However, all of these products are not suitable for everyone. 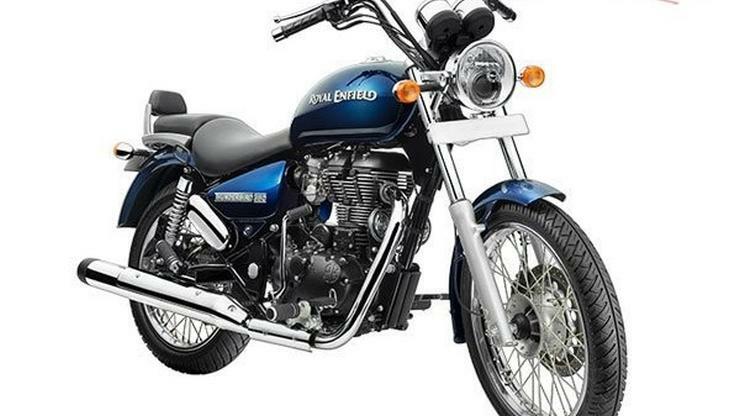 Here are eight types of Royal Enfield bikes suitable for eight different types of people. Who should buy? People who are looking for a city thumper. Can take on pothole-ridden roads. The Royal Enfield Bullet has stayed in the market for the longest now. It is one of the bikes that has not changed much in terms of looks that make it a perfect modern-retro bike. The Bullet brings back the nostalgia of the 2-stroke days when Yamaha RDs and the Yezdi were aplenty. It is also the only Royal Enfield that gets the iconic Royal Enfield nameplate. The bike is powered by two engine options. 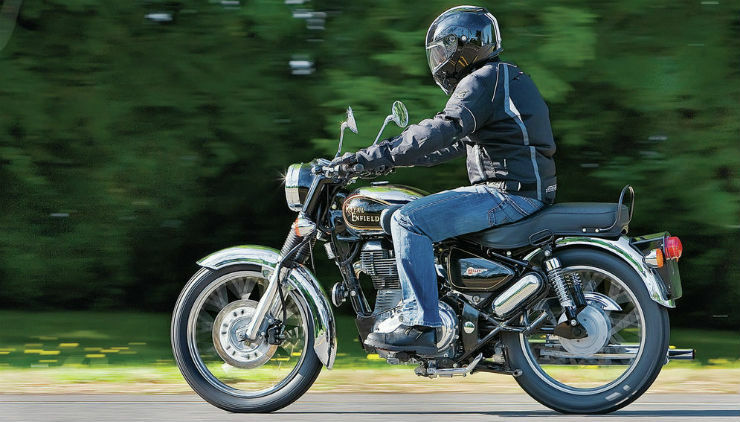 While it is very popular in its 350-cc form, the Bullet 500 does not find many buyers in the market. It is the best for people who are purists and want to stay within city limits. Who should buy? City riders who take on the highways occasionally. Perfect for tarmac roads. 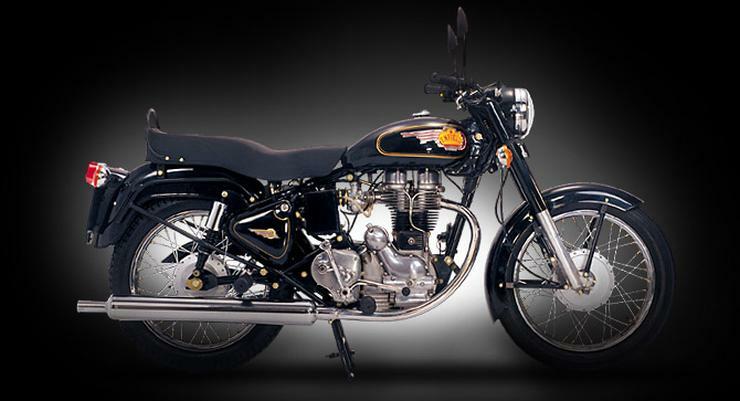 The Royal Enfield Classic is the modern version of the Bullet. It comes with modern looks and yet retains a retro feel. The Classic range also comes in unique colours like Desert Storm, Battle Green, Squadron Blue and good old chrome. The bike gets similar 350-cc and 500-cc options. Who should buy? The touring packs. The Thunderbird can go the distance till you decide to stop. The Royal Enfield Thunderbird was one of the first cruiser motorcycles to be launched in India. It offers the retro looks of the Bullet but gets a comfortable riding position that makes it the perfect choice for long-distance travellers. The Thunderbird is quite heavy and is not perfect for uphill twists but there are thousands of such bikes climbing the terrains of the Himalayas every year without missing a thump! Who should buy? People who want an elegant twin-cylinder bike. The upcoming Royal Enfield Interceptor will be the first parallel-twin engine bike from the brand, in recent times. The bike has been revealed completely and will be launched soon in the Indian market. The 650-cc air plus oil cooled engine produces a maximum of 47 Bhp and 52 Nm. It will be perfect for people who want a fast bike for daily use and an occasional ride on open highways. 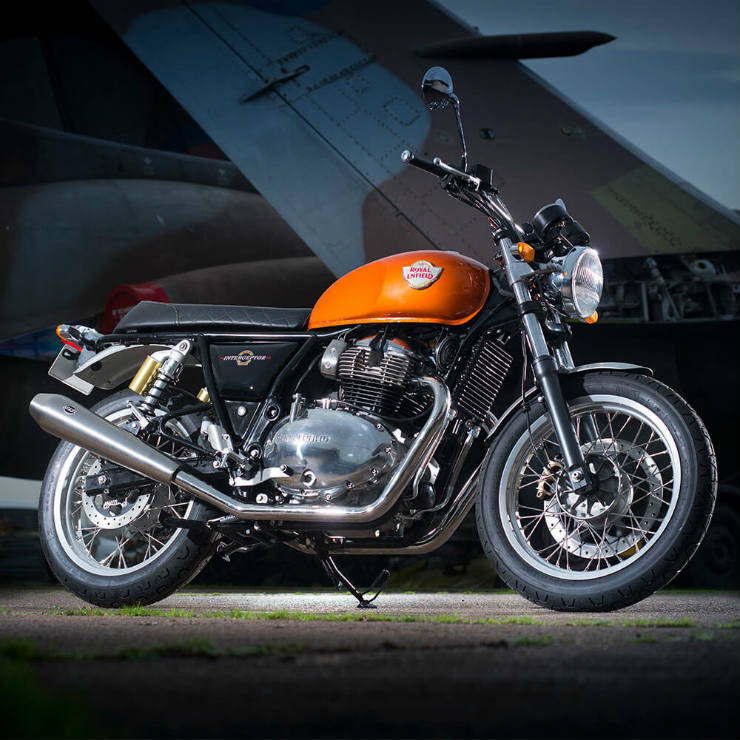 Royal Enfield recently discontinued the Continental GT 535 to make space for the upcoming bike. 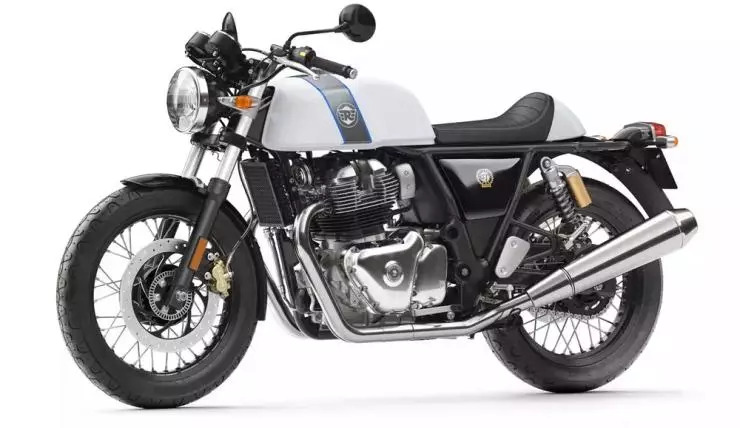 The retro-looking cafe racer styled bike will become the cheapest of its kind in the Indian market when launched. The GT 650 offers an aggressive seating position and is quite fun to ride. It gets the same 650-cc, air plus water cooled engine and produces a similar power and torque figure. The Continental GT is all about styling and gets a single-seat option that gives it a unique look. The Himalayan is the most affordable adventure bike that you can buy in the Indian market. 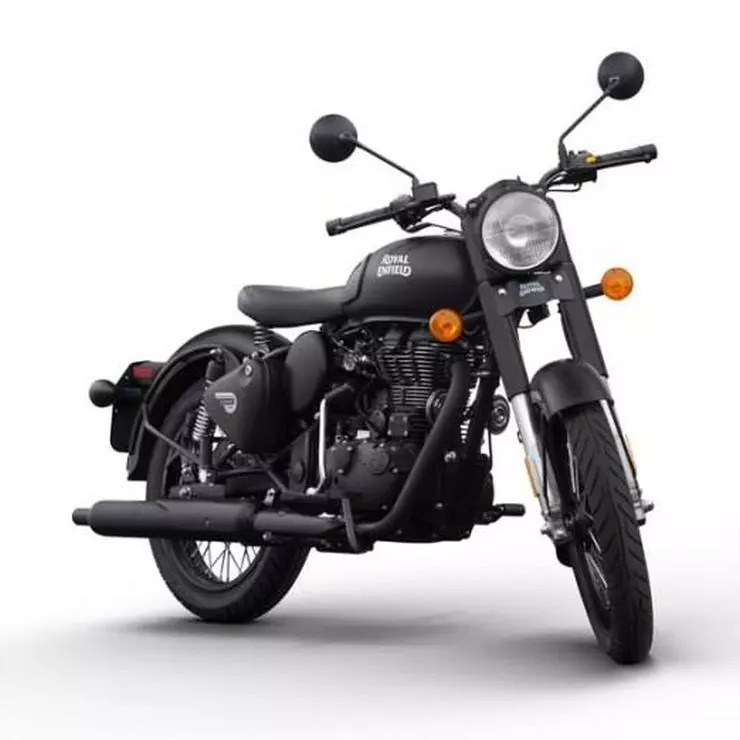 The Himalayan is quite popular among enthusiasts and Royal Enfield launched a new version of the bike with critical changes that increased its reliability. The is powered by an all-new 411-cc LS engine that develops a maximum of 23 Bhp. 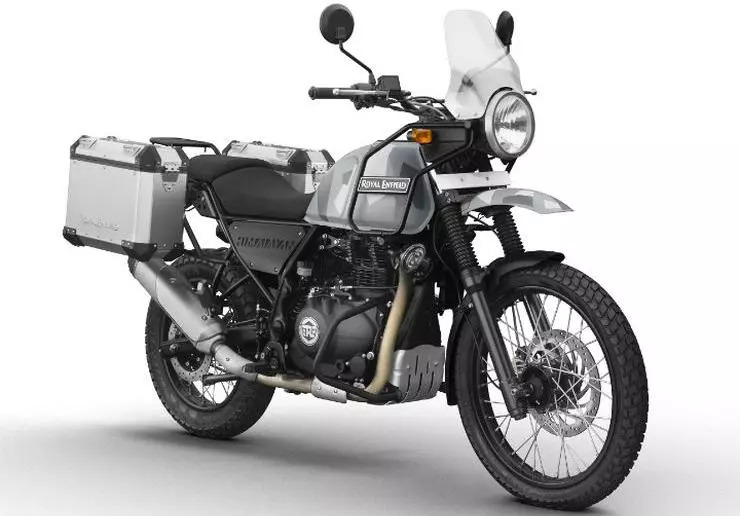 The Himalayan gets 220 mm of ground clearance and has the capability to hook your luggage panniers and jerry cans to it. It is the bike that will take you to extreme locations. The cast iron Royal Enfield bikes are not available in the market anymore but there are many used bikes that can be restored to its full glory. The cast iron Royal Enfield bikes have a special charm of its own and get ‘wrong’ sided gear lever and brake lever. Also, it gets things like CB point ignition, which have changed in the newer generations of the bikes. Well, they may not be as dependent as the modern bikes but they sure have the capability of charming fellow road users. Royal Enfield bikes are one of the most modified ones in the Indian market. Royal Enfield offers custom bikes after partnering with a few custom garages and also keeps launching special factory-custom bikes like Mo Powa and Lock Stock. If you’re looking to stand out on the road, customisation is the way to go. 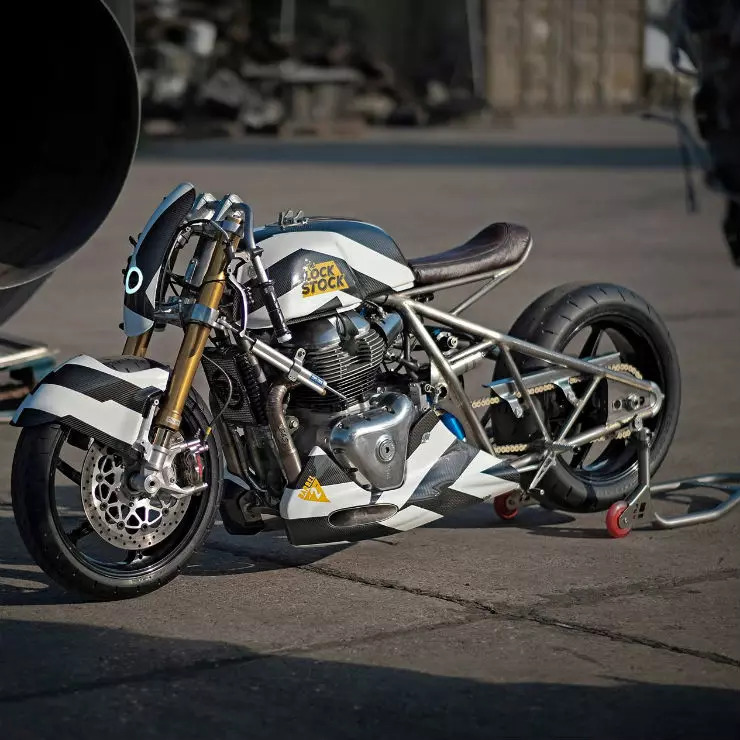 Custom Royal Enfield bikes can look very different from the regular ones and depending on the budget and the wishes of the owner, it can be transformed into almost anything. « Datsun Go Cross SPIED testing for the first time in India: Maruti Brezza challenger?